This first section tackles Pascoe and Pepper’s analysis of papal bulls, the Tordesillas Treaty and the discovery of the Falklands/Malvinas Islands.1 These are in reality only secondary issues, because the essence of the Spanish, and consequently Argentine, claim is based on other arguments, such as: 1) recognition by maritime powers – including England – that the region, including the islands, belonged to Spain; 2) the right of first occupancy and 3) the continuous, public and peaceful exercise of sovereignty until 1811. 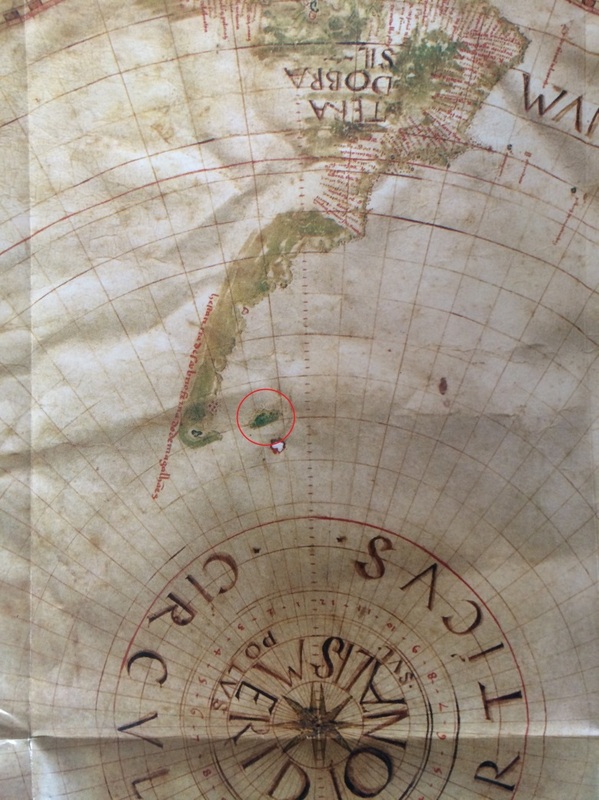 Figure 1 Pedro Reinel's map of the year 1522 where the Figure 1 Pedro Reinel's map of the year 1522 where the Islands are observed. 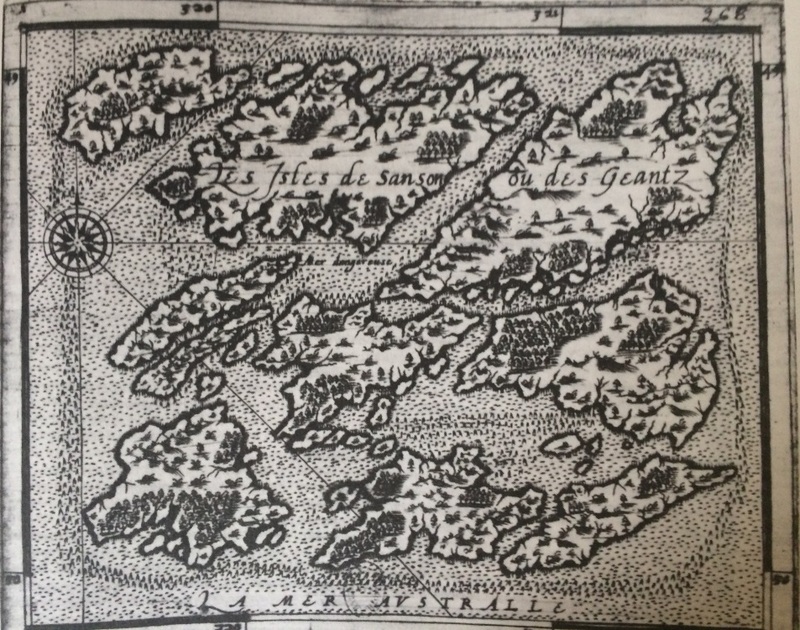 Figure 2 First specific map of the Islands ever made. By Captain Pilot Andrés de San Martín in 1520. The British pamphlet tries to invoke British possession of Saint Helena as proof that Great Britain was free to navigate in the Southern Atlantic.25 This fact proves nothing; Spain never considered Saint Helena to be in its possession. The island was located in the Portuguese section as established by the Treaty of Tordesillas. The British pamphlet asserts that the treaty “was written with North America and the Caribbean in mind.” As we have seen, this is true with regard to Spanish recognition of British possessions, but the text otherwise clearly refers to “the West Indies” or “America”, terms which leave no doubt regarding the scope of the provisions referring to the navigation and recognition of the sovereignty and pre-eminence of each power in their respective spheres in America. Aside from its blatant contradictions, Pascoe and Pepper´s reasoning is not pertinent. Following their argument, what Great Britain feared in 1790 was a resettlement of the islands by France, or their control by the new-born United States, since most of the fishermen and hunters operating in the area were citizens of the new American nation. 3 Cf. Mamadou, Hébié, Souveraineté territoriale par traité. Une étude des accords entre puissances coloniales et entités politiques locales, Paris, PUF, 2015, pp. 58-73. 19 Keene to Bedford, May 21, 1749, cited by Cox, William, Memoirs of the Kings of Spain of the House of Bourbon, from the Accession of Philip V to the Death of Charles III, London, Printed for Longman, Hurst, Rees, Orme and Brown, 1815, Vol. IV, pp. 40-41. 27 George Chalmers, A Collection of Treaties Between Great Britain and Other Powers, Printed for J. Stockdale, 1790, pp. 81-82. 29 Cf. Zorraquín Becú, Ricardo, Inglaterra prometió abandonar las Malvinas, Buenos Aires, Ed. Platero,1975, p. 115. 31 Goebel, Julius, op. cit., p. 225. 32 Cox, William, op. cit., pp. 40-41. 36 Pascoe, Graham and Pepper, Peter, op. cit., p. 8.